For a better user experience, please use the latest version of Internet Explorer or switch to another browser. allows their products to connect to other hardware in the HiLink ecosystem to improve user experience. The SDK and HUAWEI developer community provide developers with a full range of searches and one-stop development services, and assists them from the open environment building to conducting integration and testing. Automatically connects detected HiLink devices to the home network, and syncs modified router passwords. All smart hardware is managed by the Smart Home app. Provides end-to-end smart hardware access management, data transfer security solutions, and reliable smart home cloud services with differentiated chip-level security capabilities. The HiLink SDK occupies a small memory resource (<10KB), which is only one-thousandth the size of a high-definition photo. This effectively reduces the cost for hardware device manufacturers. HUAWEI Cooperation Manager organizes a kickoff meeting with the business, marketing, research and development related personnel of both parties to establish a joint working group. The two parties sign documents such NDA, cooperation agreement, and memorandum (optional). Both parties shall provide each other with development kits, development guides, and so on. SDK integration is completed by the partner, and APP development by HUAWEI. Once development is complete, the partner shall conduct self-tests, and submit them in accordance with the test report template to HUAWEI, along with the test prototypes for certification. HUAWEI reviews self-test reports, receives prototypes and conducts certification tests. A formal test report shall be issued after the completion of the test. If the test is passed, HUAWEI will issue HiLink certificate to the partner, and provide SDK for the partner to integrate it into its product. HUAWEI also provides its online sales channels to partners if they want to sell their products online. shorter production launch cycles for Eco-partners, and allows their products to connect to other hardware in the HiLink ecosystem to improve user experience. Global shipment of smartphones, tablets, smart wearables, and home networking products has exceeded well over 120 million units in 2015, with more than 290 million active users worldwide and an estimated 600 million active users by the end of 2018. HUAWEI provides its core technological capabilities (such as HiLink SDK, LiteOS, IoT chips, security, and artificial intelligence) to its partners. HUAWEI rises through the world's top fortune 500 companies, ranking 228th in 2015, 129th in 2016, and 83rd in 2017, standing on top among China's top 100 science and technology enterprises. 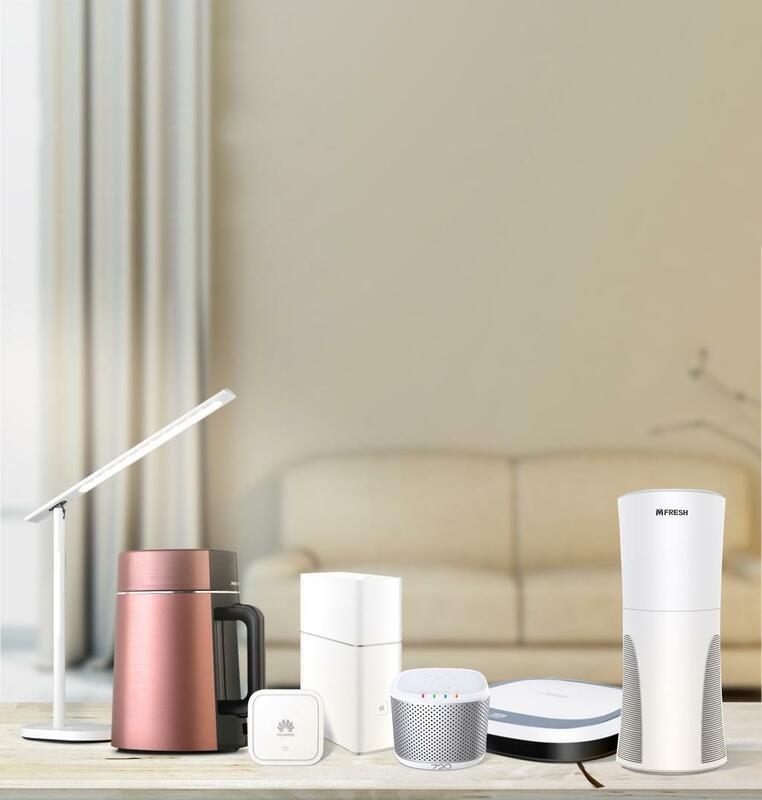 The release of partnering products on HUAWEI online stores, where users can purchase HiLink devices through the Smart Home app, has quickly driven the sales of popular products (such as the ECOVACS cleaning robot) into short supply. With the abundance of products available, services to users are becoming more humanized and personalized, demonstrating the strong synergy among products. 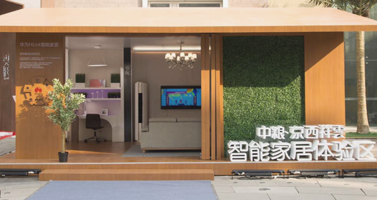 OPPLE's smart home lighting solution, enabled by HUAWEI HiLink, bypasses the shackles of the wall, and along with other peripheral devices, creates a warmer and happier atmosphere for families. With HUAWEI HiLink smart home solutions, HUAWEI's real estate partners are able to provide users with a new comfortable smart home experience. ©2018 HUAWEI Technologies Co. 1998-2018. All rights reserved.